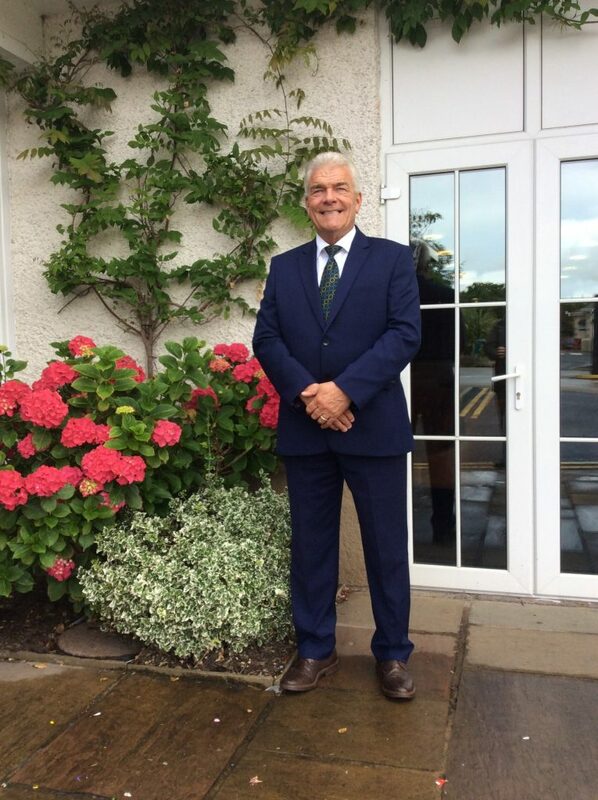 Many of our guests and local residents will have met our Security Manager, Sid Ward, but don’t let his outgoing, affable personality fool you – with a black belt in karate, he’s not one to be messed with! Sid has worked at Ribby Hall Village for the past 17 years and heads up the Security Team. He is also fittingly a black belt in karate! He started martial arts over 40 years ago and it took him 7 years to get his black belt. When he was 42 years old, Sid was selected to go to Asia to compete in the Asian Cup and he was ranked 12th in the world! On his return to England Sid started teaching karate and met people from all walks of life, some from quite troubled backgrounds. He felt that through teaching he could help some of them in a way that not many others could. 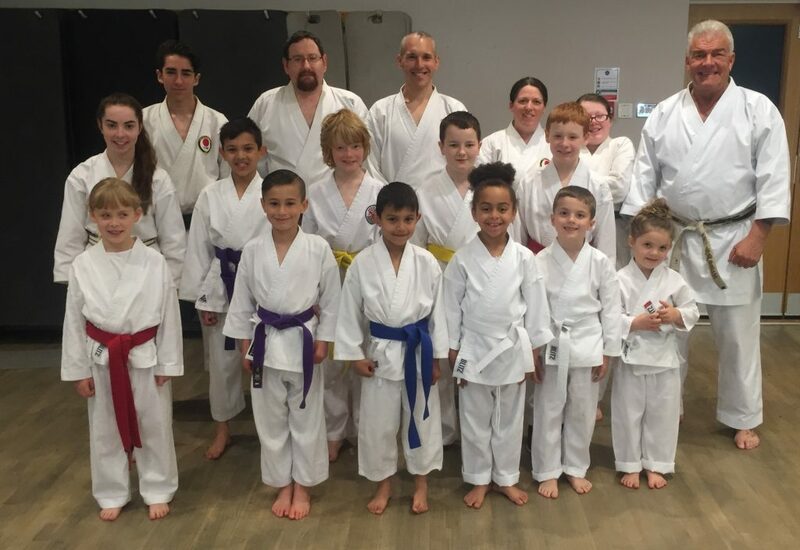 He believes to this day that many of the students he has taught have found that practicing karate has been very therapeutic and has helped them to deal with some of the trials and tribulations they have faced in their lives. Sid is currently coaching two members from The Health Club at Ribby Hall Village. They started at Ribby when they were 7 years old and a decade on they are now in contention for the England Squad. Sid goes to great lengths to point out that karate is not fighting, it is defence – and that is the great thing about the sport!